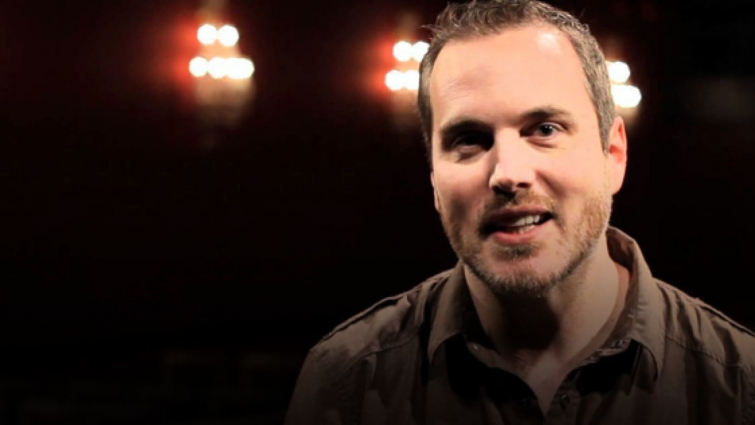 During a recent sermon at Bethel Church, Shawn Bolz said that Christians need to create a Shiloh atmosphere that drives demons and confusion out of people's lives. The point he is makes is that the more we're connected to God and we're leaning on our relationship to the anointing, the more we're connected in relationship to Him, the more it creates an atmosphere around us that when people come into our atmosphere, the demons leap off. <p>Bolz says, "[Shiloh] is a relationship to Holy Spirit, and when we get together as a family, we create a Shiloh experience where someone who comes in who has maybe demonized problems, or they're demonized, or someone who comes in who has confusion, or somebody who's going through relational problems. The more we're connected to God and we're leaning on our relationship to the anointing&mdash;which is the Holy Spirit&mdash;the more we're connected in relationship to Him, the more it creates an atmosphere around us that when people come into our atmosphere, the demons leap off. The confusion lifts off of them. And people begin to get right-minded."